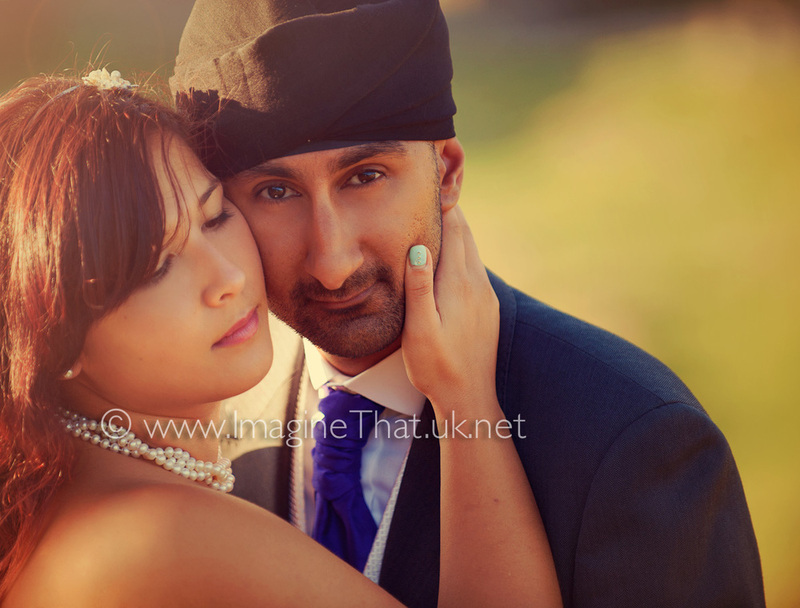 Davinia & Sunny had an amazing wedding in Kenya surrounded by incredible wildlife and stunning scenery. 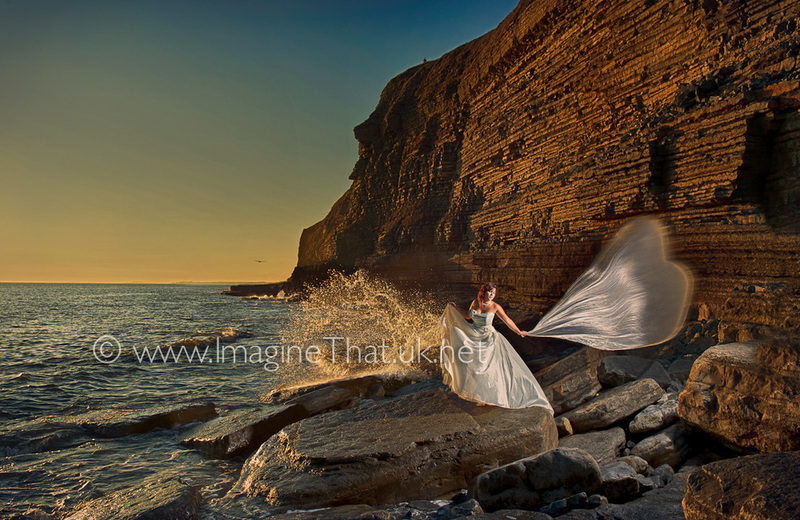 They however wanted some memories of their wedding taken in the UK and so we arranged a Cherish the Dress Location Photography session in the beautiful country side of the Brecon Beacons and to finish we went to our favourite beech Southerndown. 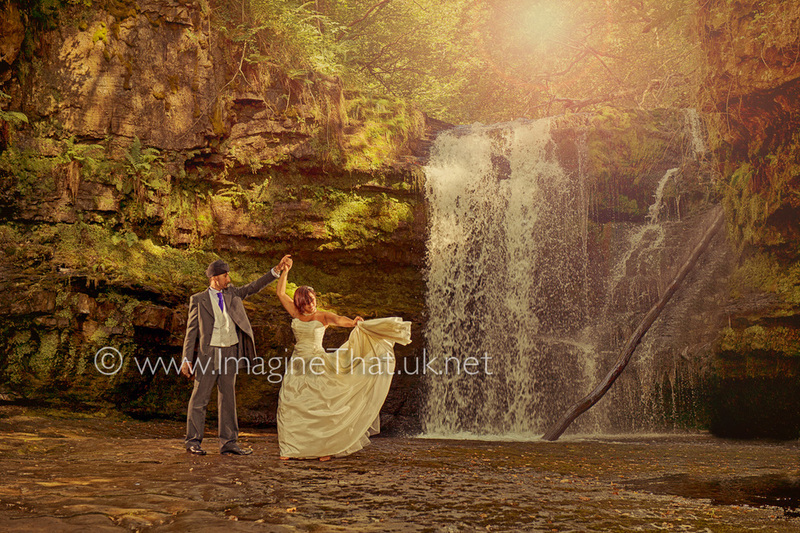 It was a beautiful day, there wasn't a cloud in the sky and with such a lovely couple as Davinia & Sunny it was so easy to create stunning location wedding photography. 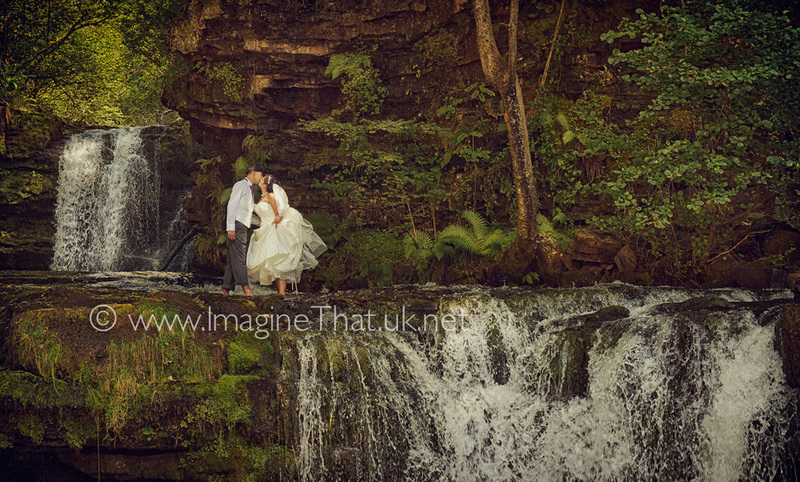 The Brecon landscape offer a rich variety and Davinia & Sunny were willing to try everything we asked, even to wade across the top of waterfalls to get a beautiful photograph of them on top of the waterfall. There are 240+ images from the day and so its going to take a little while to finish processing them.